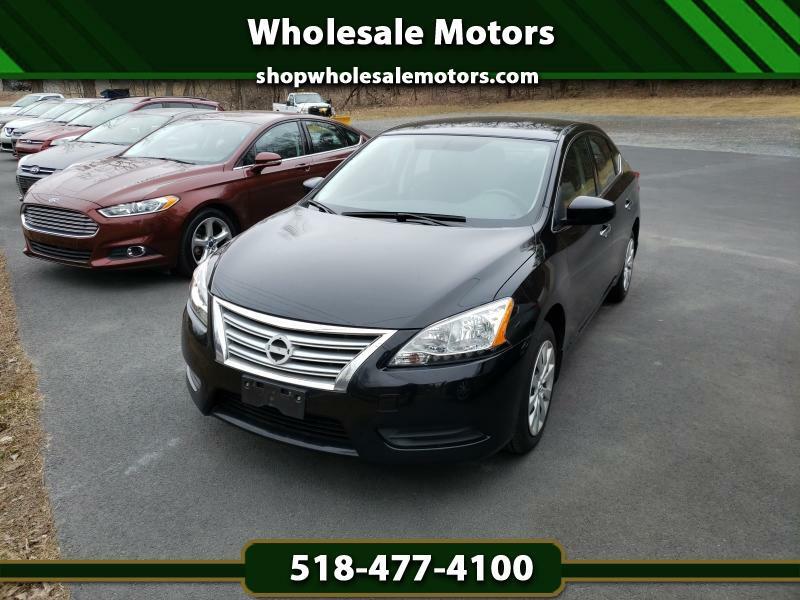 CARFAX CERTIFIED ONE OWNER BEAUTIFUL BLACK SENTRA SV! This one has the full screen back up camera, power options, push button starter and the balance of the factory warranty! Low miles! Priced to sell fast!